Featuredby nicolerizzaLeave a Comment on Welcome! 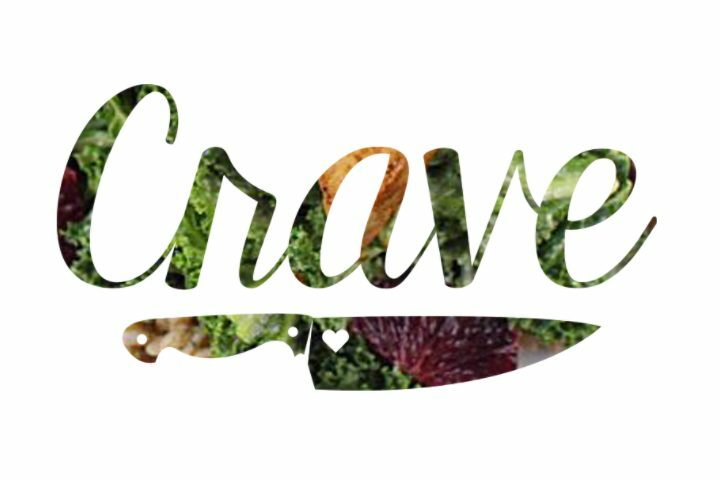 Crave is an intimate plant based catering business. We specialize in small dinner parties consisting of 10-15 people. Ingredients are sourced from local farmers and made with love. Want to show your friends how delicious plant based foods can be? We are here for you! Throwing a party but don’t want to offer greasy heavy food? We are here for you! Aren’t satisfied with the plant based catering options available in the San Diego area? We are here for YOU! Please take a look around our site for a better idea of who we are as a business, what we value and the quality of food we cook. Happy browsing!